Raffl, 30, has appeared in 406 NHL games over six seasons, recording 132 points (70 goals, 62 assists). The Austrian native played professionally in Sweden before coming over to the NHL and represented his home country at the 2014 Winter Olympics. He was scheduled to be an unrestricted free agent after this season, coming off of a three-year deal with a $2.35 million cap hit. 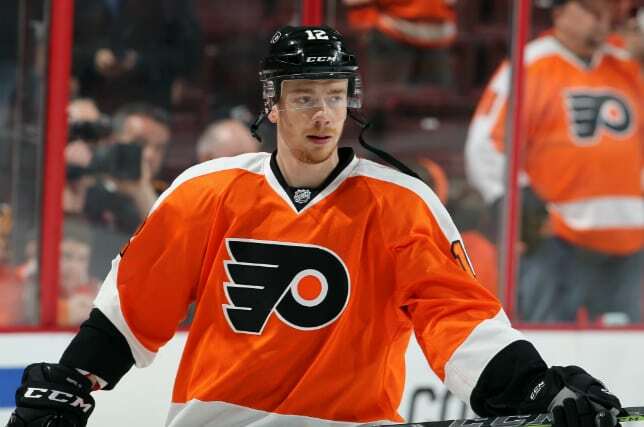 He originally signed with the Flyers as a free agent on May 31, 2013. Previous articleWill the Edmonton Oilers trade Ryan Nugent-Hopkins?